Kathmandu, Dec 2 . 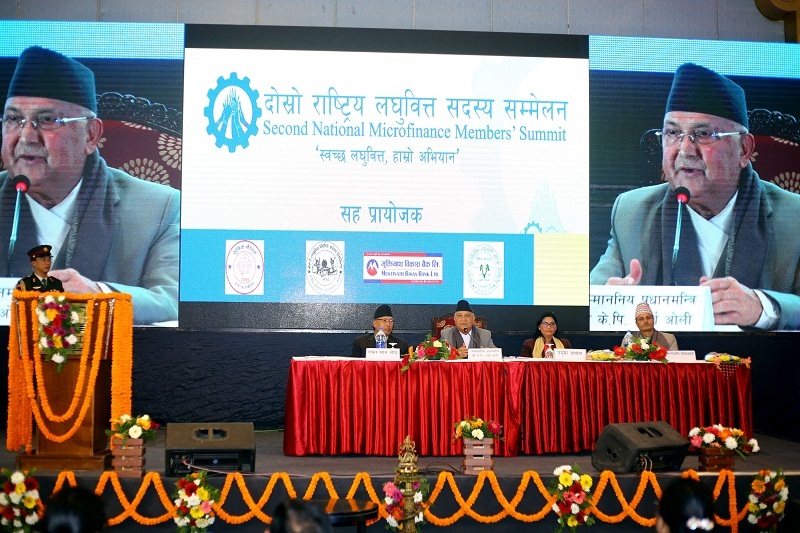 Prime Minister KP Sharma Oli has urged microfinance institutions to join the government’s bid for poverty alleviation, prosperity and nation development. Addressing a programme organized to mark the 2nd microfinance conference in the capital today, PM Oli said the microfinance institutions should expand their scope of works in rural areas. He argued that the microfinance institutions should not impose high interest rates to the public as the objective of the establishment of such organizations was to uplift common people. 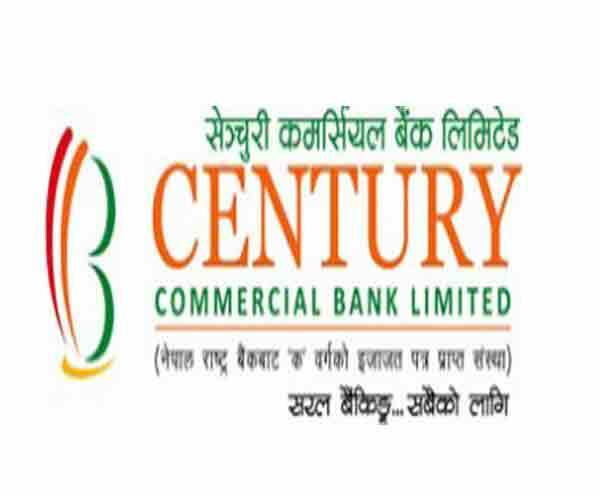 Prime Minister Oli also assured the operators of microfinance institutions that the government would amend the laws if they were creating difficulties for operations. Prime Minister Oli also said the incumbent government had crafted clear vision for national development and it has laid emphasis accordingly. On another note, Prime Minister Oli argued that the two big summits recently held in Nepal and balanced foreign police were creating investment friendly environment in the country.